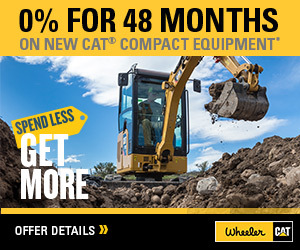 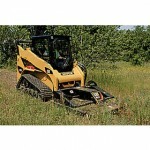 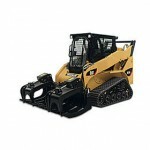 Cat 257B Series 3 Multi Terrain Loader For Sale | Wheeler Machinery Co. 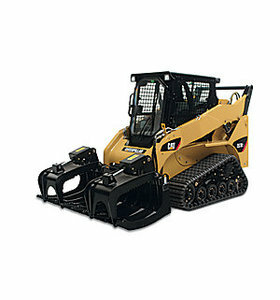 The Cat® B-Series 3 Multi Terrain Loaders feature suspended undercarriages for lower ground pressure and superior traction. 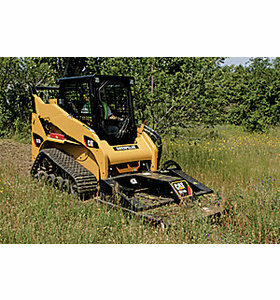 Spacious, ergonomic operator station and easy-to-use pilot operated joystick controls keep you comfortable throughout the work day. 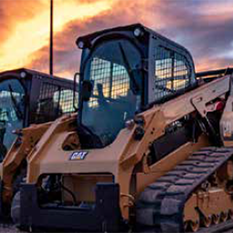 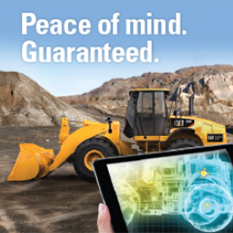 High-performance power train, advanced hydraulic system, traditional Cat reliability and a wide range of Cat Work Tools improve your productivity in the toughest working conditions.